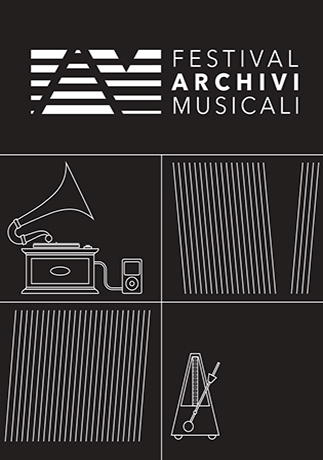 Archivio Storico Ricordi is partner of FAM – Festival Archivi Musicali, an important appointment for who wants examine the various topics concerning the musical sources. The world of musical archives is undergoing epochal changes thanks to the ponderous arrival of digital technologies and communication in all phases, from conversation to cataloguing, from the production of the final product to its consumption. FAM wants to compare qualified theoretical “visions” and some of the most significant case histories of the national and international scenes in order to record the actual situation, describe current transformations, and delineate future scenarios, without forgetting economic and social factors that a different management of archives can generate. FAM also wants to display the treasures of musical archives, and not only those on sound supports, but also musical scores and iconographic witnesses, and how these can dialogue with the worlds of art and the creative industries.